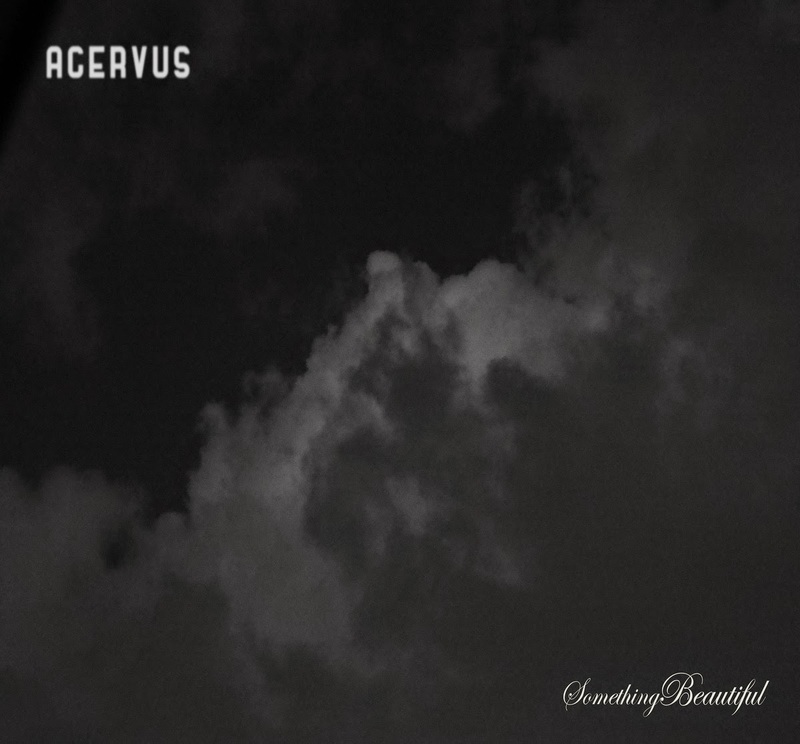 Featuring song with Acervus out on their new album "Something Beautiful"
Our featuring song with Acervus is released on their new album "Something Beautiful". Album is as "name your price" which means you can download it for free or support our good friend pay as much as you want. Make sure you check his music and give him some support! If you enjoy our music, you should give it a try. The feat includes some musical work and vocals by Jacek (Jan was ill). Our remix on the new F.T.C single "I'm Not Crazy"